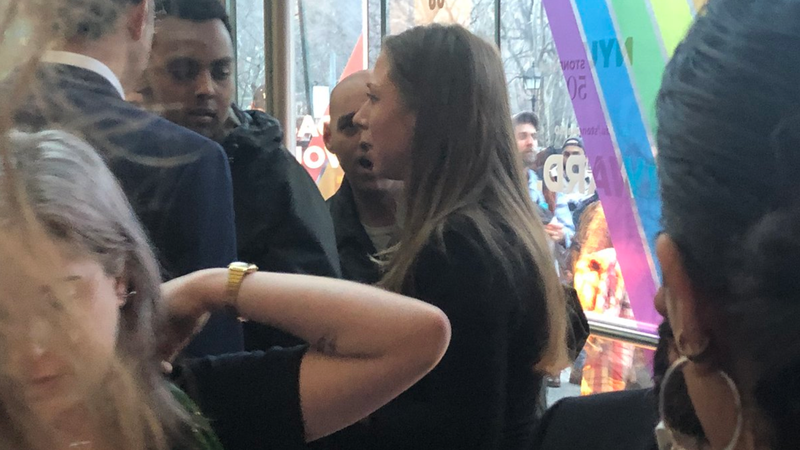 At a March 15 vigil for the victims of the New Zealand mosque massacre, NYU students Leen Dweik and Rose Asaf confronted Chelsea Clinton over a tweet criticizing Rep. Ilhan Omar. Video of the confrontation quickly went viral, sparking both support and outrage. Now, Dweik and Asaf are speaking out about the exchange. The video has created a firestorm, in which opportunists like Donald Trump Jr. were quick to defend Clinton, while others wondered what she was even doing at the vigil in the first place.